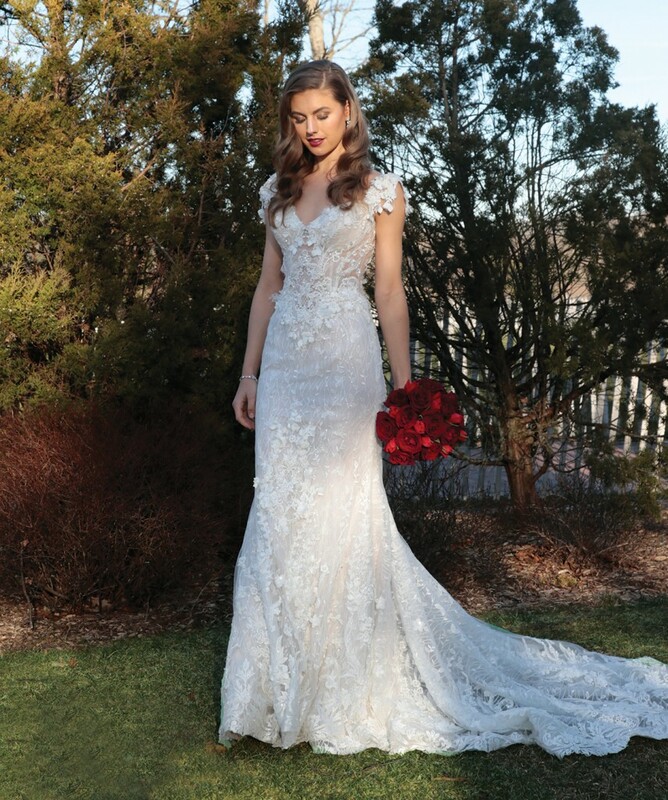 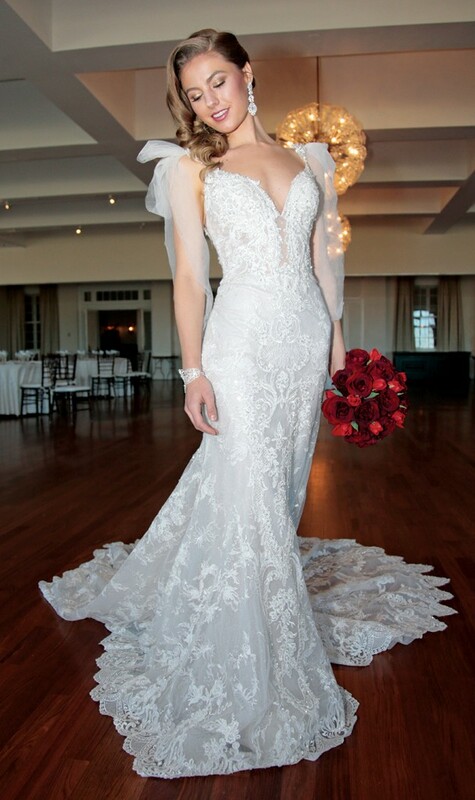 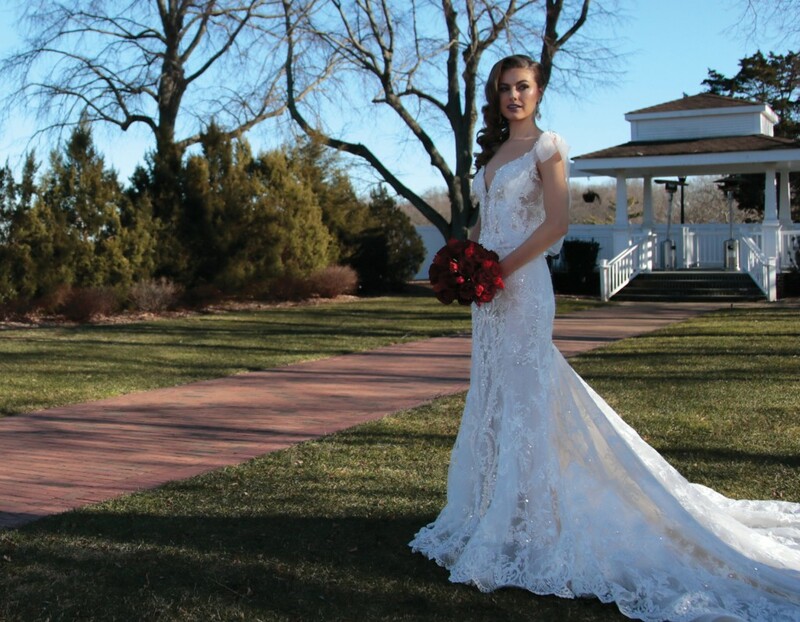 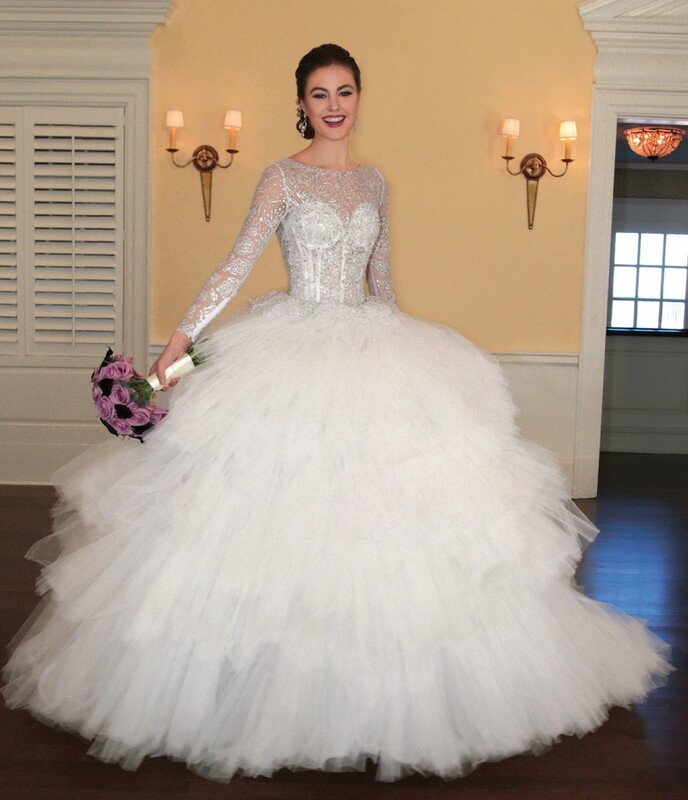 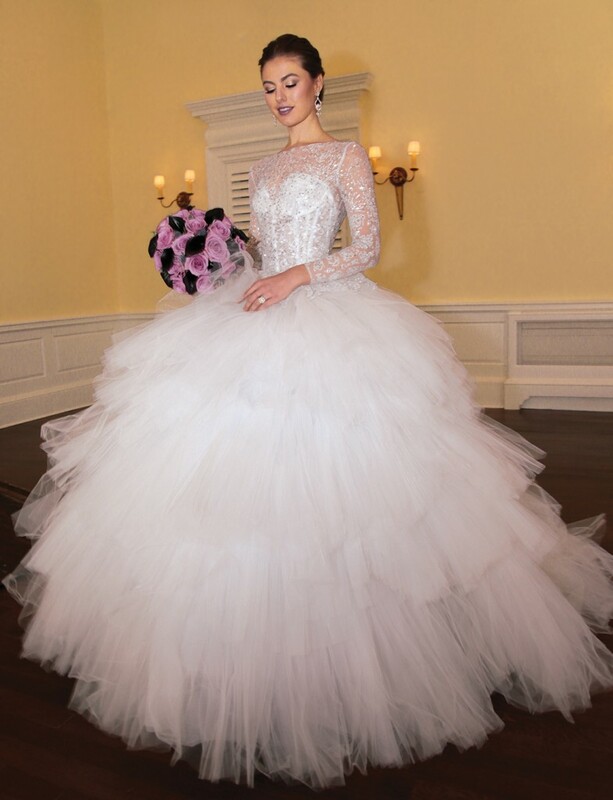 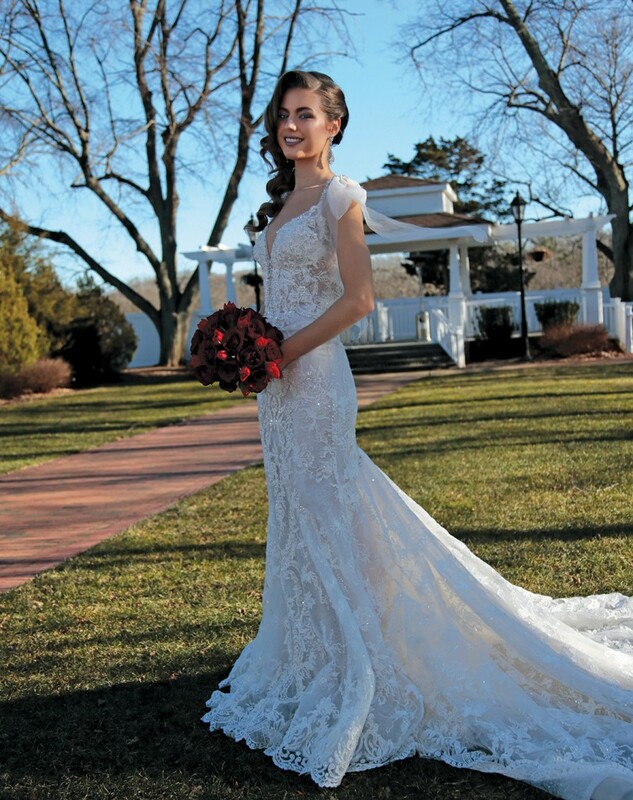 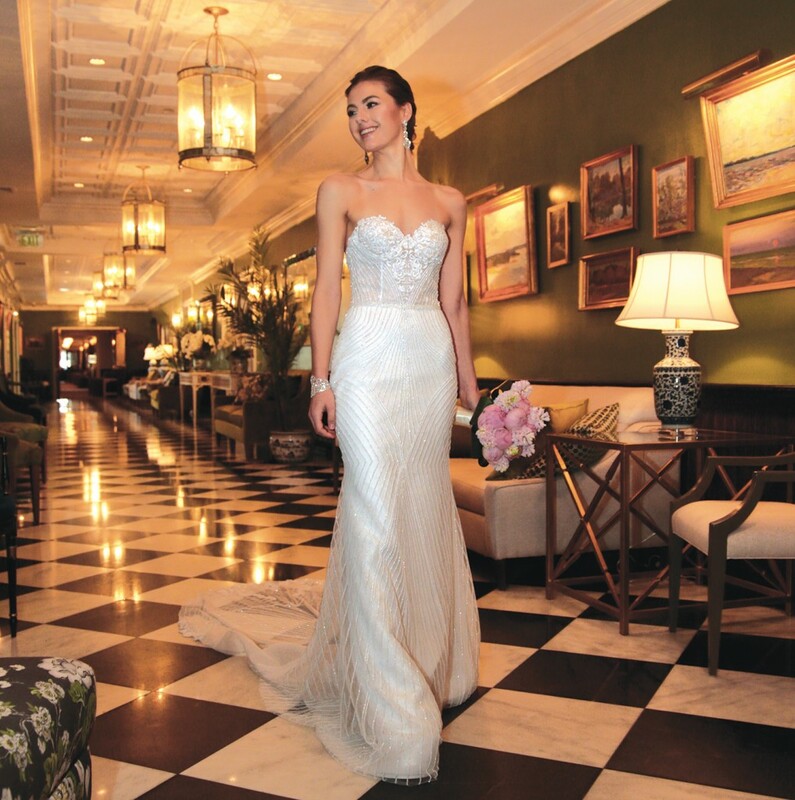 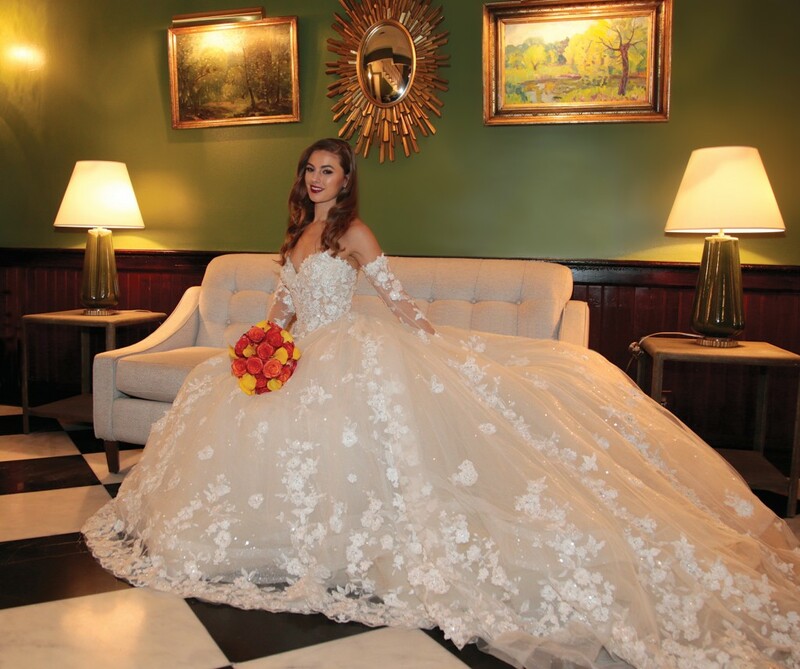 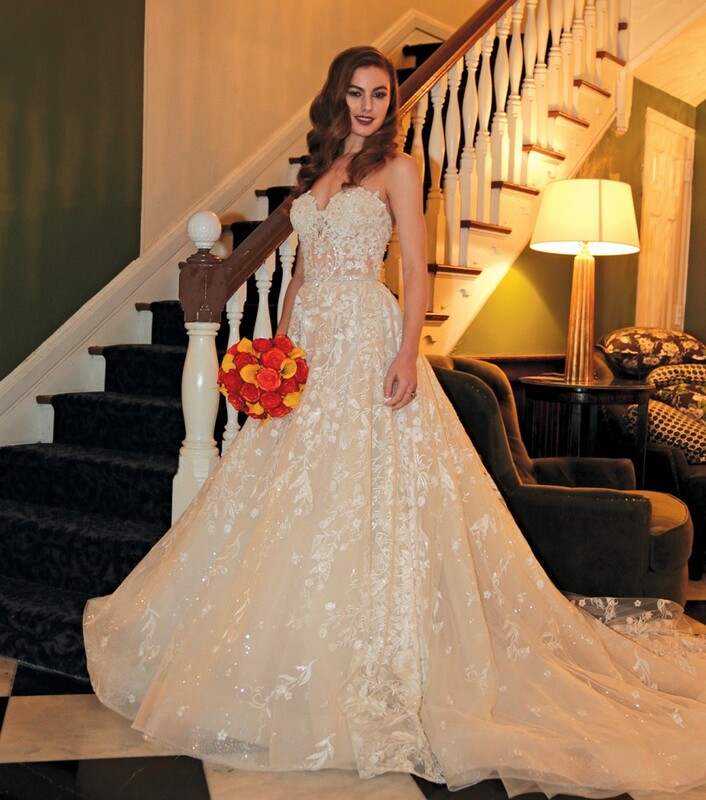 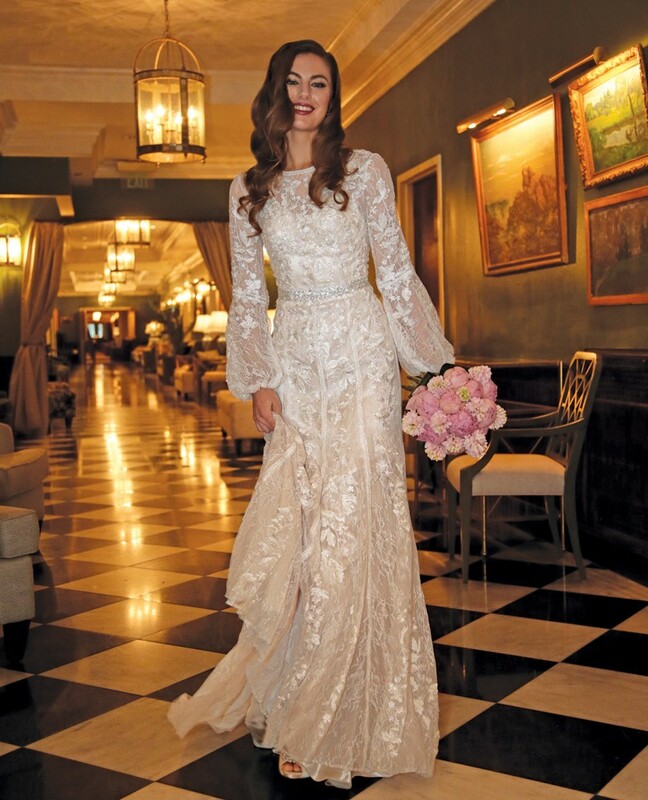 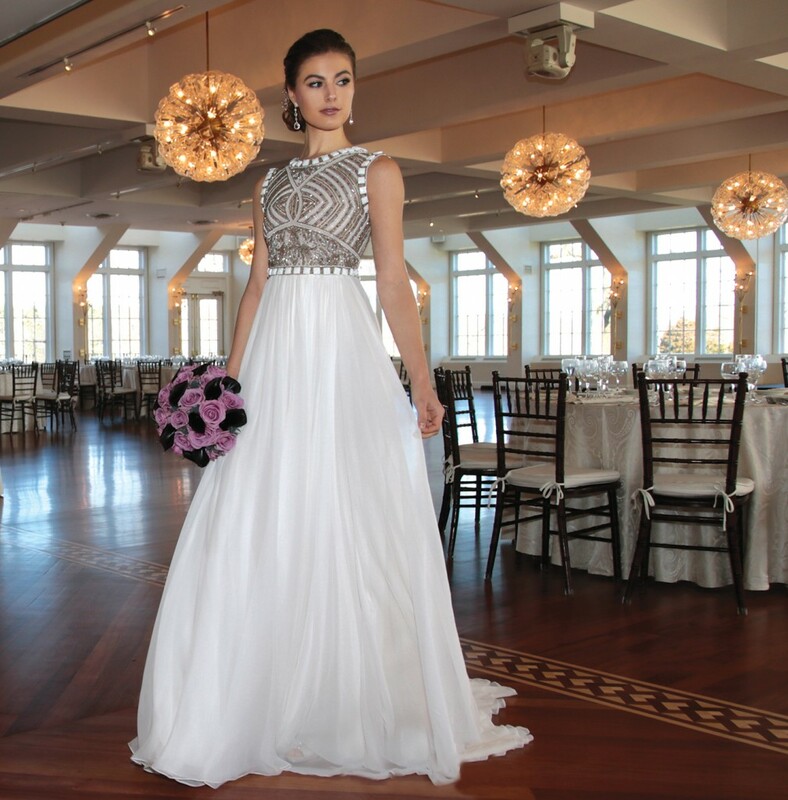 SPRING BRIDE ... We photographed our cover personality Niki L. of Wilhelmina in the elegant ballrooms and gardens of historic Heritage Club at Bethpage. 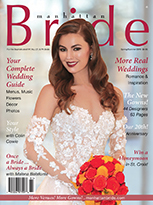 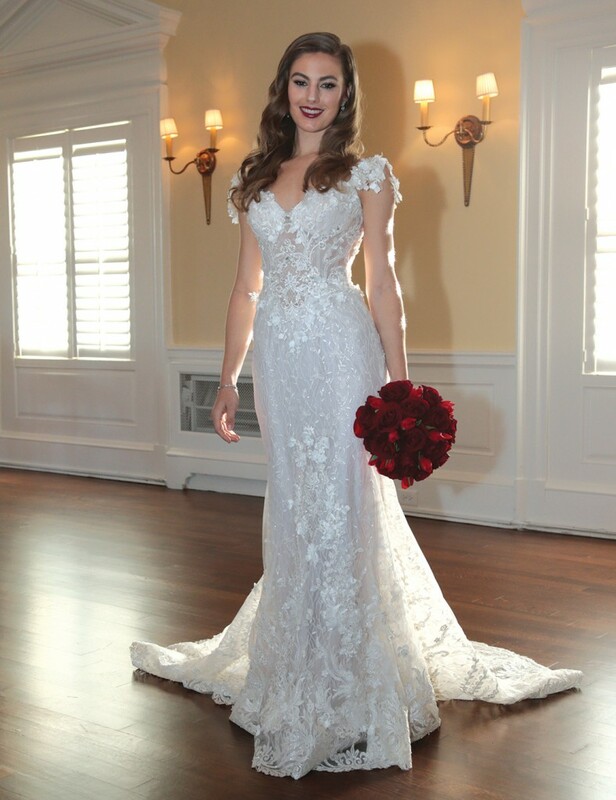 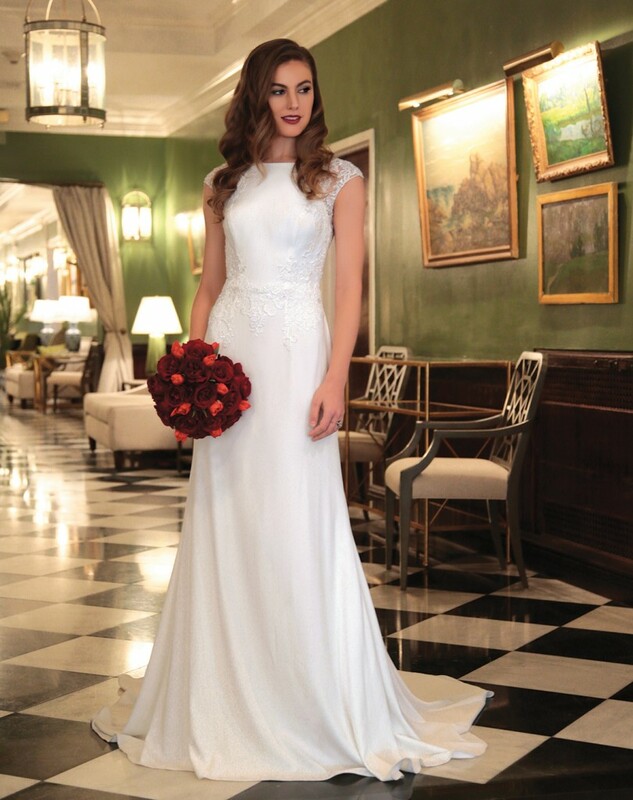 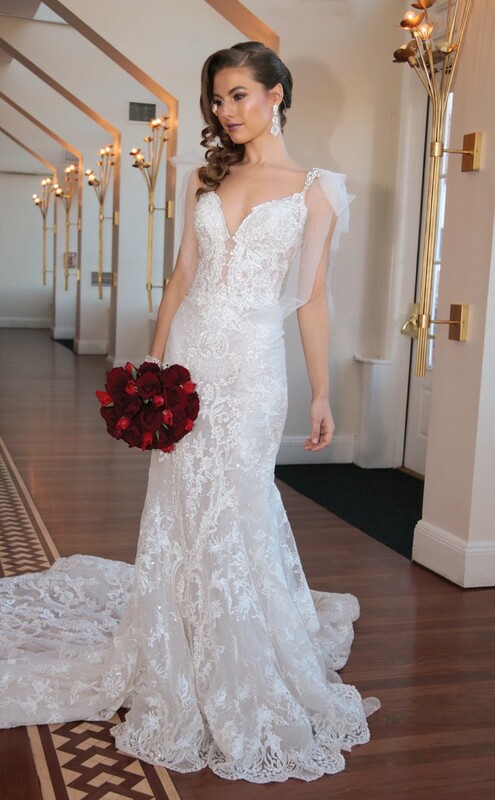 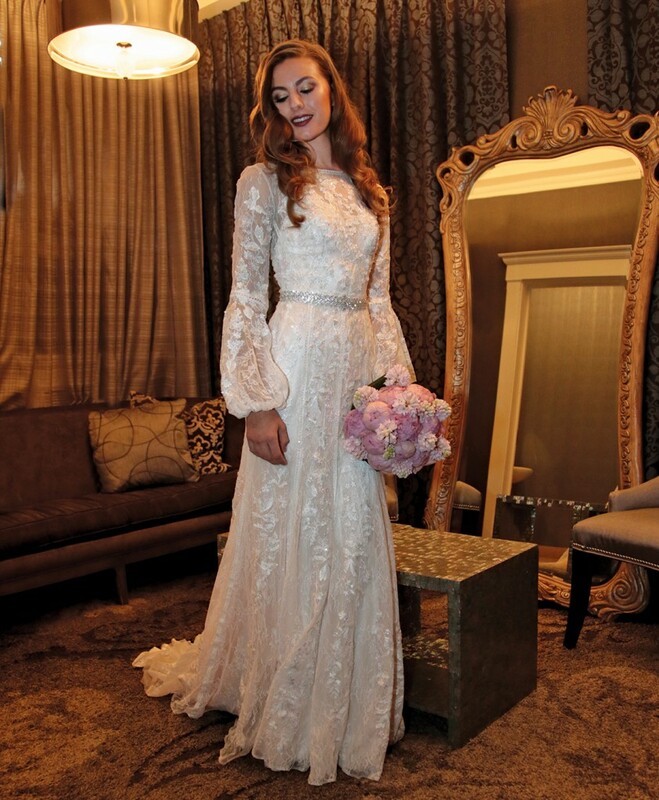 Bridal Gowns were from Eve of Milady, Lucia Rodriguez, Jude Jowilson, and Melissa Sweet at David’s Bridal. 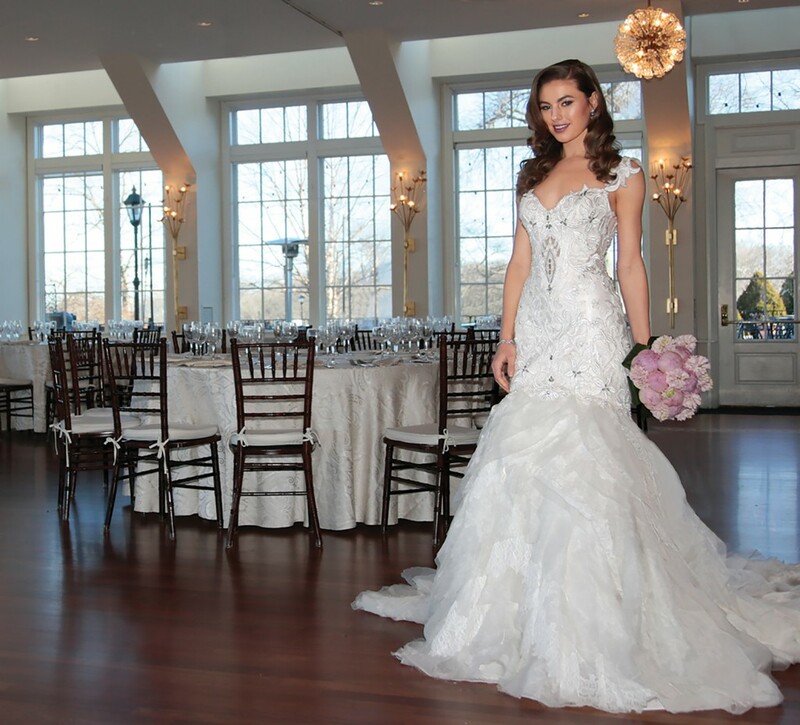 Bridal makeup was by Brianna Lynn Gregory and bridal hair was by Natalie D'Angelo, both of The Fountain Spa. 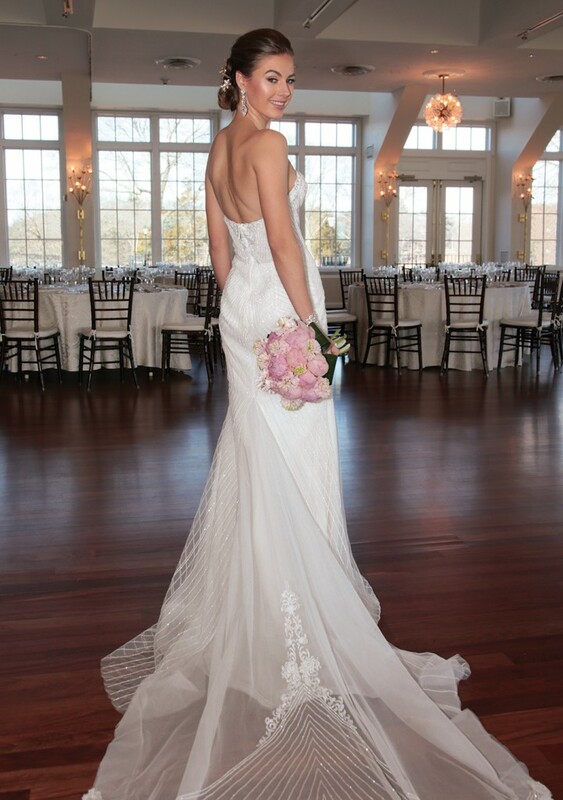 Jewelry was by David's Bridal and wedding bouquets were by Ariston Flowers. 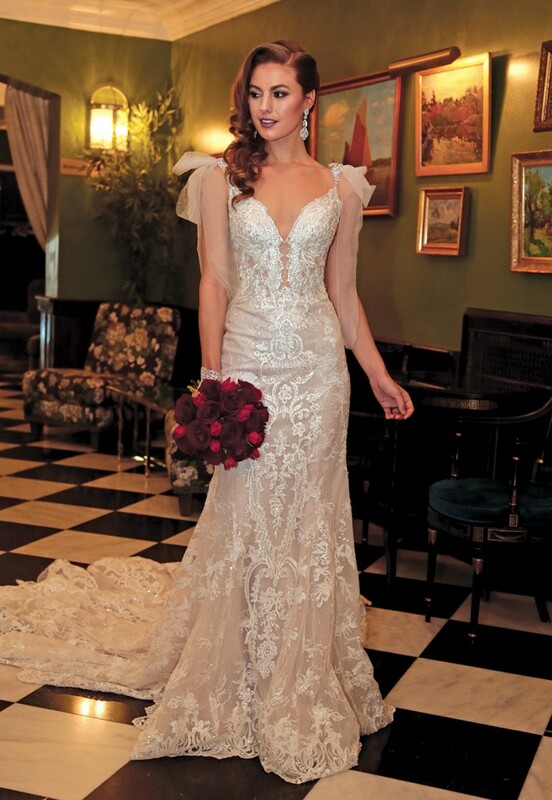 Styling was by our Associate Editor, Noemi Smith Blumenthal, and photography was by our Editor-Publisher, Rick Bard.